GM has recalled nearly 30 million vehicles this year, but only 2.6 million are included in its compensation fund for victims. The families of three people who died in GM vehicles with an ignition switch flaw will get nothing from the automaker's compensation fund. Neither will 13 who were injured. That's because those cars were not part of the automaker's infamously botched recall. GM has proposed a settlement for the families of those who died in one of the 2.6 million autos that were recalled in February. That recall was issued ten years after automaker knew of the flaw, which can shut off the car's power and disable airbags. It's been tied to at least 13 deaths and dozens of injuries. Victims or their families can seek a settlement with the fund as long as they waive their right to sue. But GM recalled another 11.6 million vehicles in June for similar ignition switch problems, linked to 3 deaths and 13 injuries. Victims killed or injured in these vehicles are not entitled to participate in the fund, which is being helmed by victim compensation expert Ken Fienberg. The fund is for owners of vehicles related to a "unique set of mistakes that were made over an extended period of time," said GM spokesman Dave Roman, presumably referring to the 10-year delay. The company declined to elaborate on that statement. Since February, the automaker has tested all of its ignition switches. That led to more recalls, which were issued immediately if a vehicle failed a test, according to GM. In the subsequent ignition recalls the switch didn't need to be replaced. GM said the cars are safe to drive after a dealer modifies the ignition key itself. But the millions of vehicles that aren't included in the settlement "could very well cause the same problem and equal injuries," said plaintiff attorney Robert Carey who serves as co-counsel for a suit filed against GM. "They're playing favorites," he said. However, victims affected by the second recall still have the option to sue the automaker individually, a standard course of action in the case of defective vehicles. 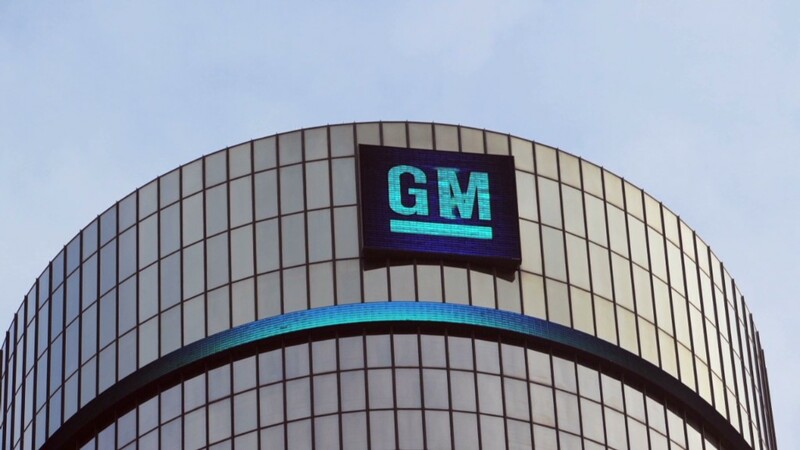 "GM is not taking away anything from these people that were injured that they are entitled to," said Richard Cupp, a law professor at Pepperdine University. But suing the company will be tough for any victim whose crash occurred before the automaker emerged from bankruptcy in 2009. The "new" GM is not liable for incidents prior to the filing. 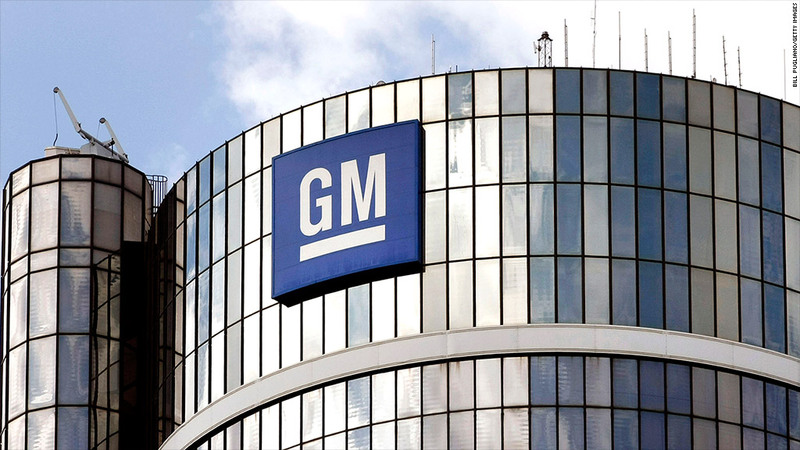 GM has recalled nearly 30 million cars this year, and faced harsh criticism over the botched ignition switch recall.